Over the past few years, I have been trying to add more nutritious food to our diet. One of the hardest things is adding omega-3 to our diet. While my husband has been getting better about fish, he still hates almost everything but tilapia. This makes most omega-3 supplements very difficult, since most are made from fish. 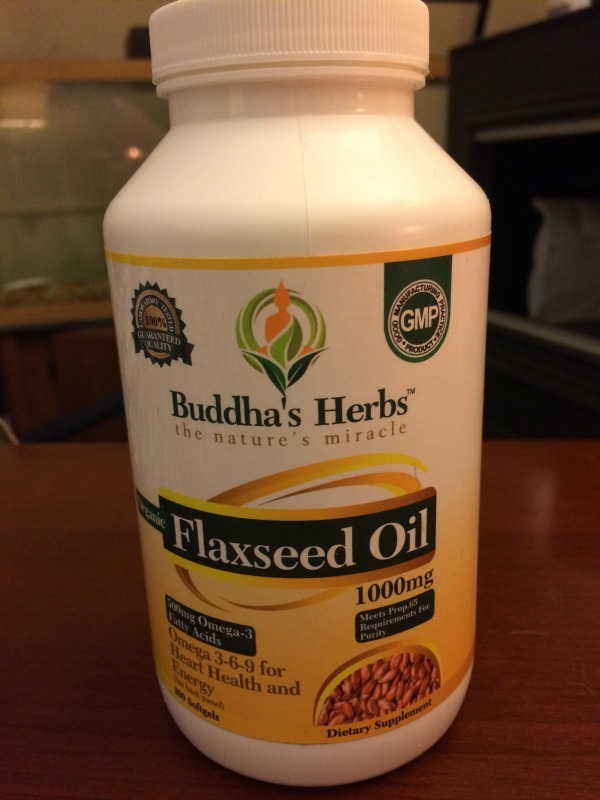 Lately, however, I was asked to review a flax seed supplement from Buddist’s Herbs. 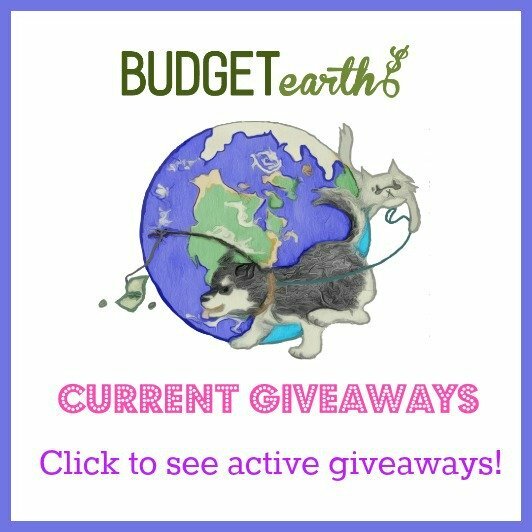 Having had a great experience with some of their other products, I was excited to try it. 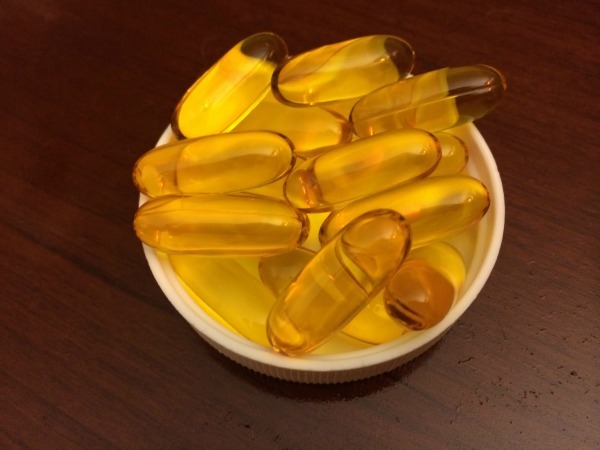 Looking for a high quality Omega 3 supplement? If so, we think you will like Buddha’s Herbs Organic Flaxseed Oil 1000 mg Supplement. While we know that Omega-3 is great for cardiovascular health, many of us don’t like taking fish supplements. By taking a supplement made from organic flaxseed oil, you can have a vegan alternative to fish, making it a great choice for just about any lifestyle. To learn more about this supplement, make sure to head about to the Buddha’s Herbs Flaxseed Oil product page. In the past, I have tried quite a few Omega-3 supplements, but this one is so far my favorite. There is no nasty fish taste, smell, or aftertaste. As a matter of fact, it was absolutely tasteless to me, making it perfect for someone who hates fish but wants to take omega-3. Based on my own experience with Buddha’s Herbs Organic Flaxseed Oil 1000 mg Supplement, I am happy to give this supplement an A rating. Would you like to try this supplement for yourself? You can purchase Buddha’s Herbs Flaxseed Oil supplement on Amazon.com or on the Buddha’s Herb website. Thank you for this candid review. Have a nice day. I have heard good thing about flaxseed!